The Bac Lieu Bird Sanctuary in the Mekong Delta province of Bac Lieu is facing a level-4 risk of fires, which is likely to be raised to level 5, the level of extreme danger, said the sanctuary management board on March 13. In response to the situation, the management board has worked on shifts round the clock to watch out for the possible fires, cleared bushes and dredged canals over the past month. It has also mobilized about 40 local residents living nearby to stay ready for any emergency while households living around the park’s buffer zone have been provided training on forest protection and asked to sign commitments that they will not set a fire in the forests. On March 13, the board teamed up with the local firefighter police to conduct a firefighting exercise with more than 100 people in attendance. Provinces in the Mekong Delta have stepped up efforts to prevent forest fires as the region is entering the highly risky dry season. In the southernmost province of Ca Mau, many measures have been put in place, especially to protect the 8,500ha U Minh Ha National Park. Water in the higher parts of the park have been drying out since the beginning of this month and the threat of forest fire is high, according to the provincial Department of Agriculture and Rural Development. Huynh Minh Nguyen, director of the park, said rangers have taken positions in watch towers to monitor the park around the clock. They also regularly patrol the park to prevent people from entering to collect honey, hunt or fish, activities that could cause fires. More than 5,000 families living in the park’s buffer zone and cajeput forests have been mobilized to help fight forest fires. The department has called on private individuals managing forests to implement preventive measures against fires. Forest management units should regularly assess the dryness to take proper fire-prevention measures and teach local households how to prevent fires, it said. This month the hot weather peaks in the south, according to the South Centre for Hydrometeorology Forecasting. In An Giang province, districts with large forest areas including Tinh Bien and Tri Ton are in a state of preparedness to prevent fires, said Tran Phu Hoa, head of the province Forest Protection Sub-department., adding that Tinh Bien alone has more than 6,270ha of forests that face the risk of fires. Kien Giang province has seven areas that face fire risks, namely U Minh Thuong National Park, Phu Quoc National Park, Phu Quoc protective forest, Hon Dat – Kien Ha protective forest, An Bien – An Minh coastal protective forest, and a forest managed by the 422 Forestry Plantation Project. The provincial People’s Committee has issued orders to strengthen fire prevention measures. Kien Giang has 86,450ha of zoned forests, accounting for 13.6 percent of its total area, according to its Forest Protection Sub-department. 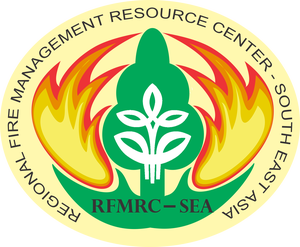 It has spent more than 10 billion VND (440,000 USD) on preparations to prevent forest fires this year. Truong Thanh Hao, head of the local Forest Protection Sub-department, said the province had instructed local forest rangers, the police, army, and militia to work closely to prevent fires. The province has built temporary dams and dredged wells in forests to store water, cleared dried branches and bushes in forests and established firebreaks. Viet Nam News GIA LAI — A fire that broke out in the Ia Grai protection forest in the Central Highlands province of Gia Lai was brought under control on Sunday morning. 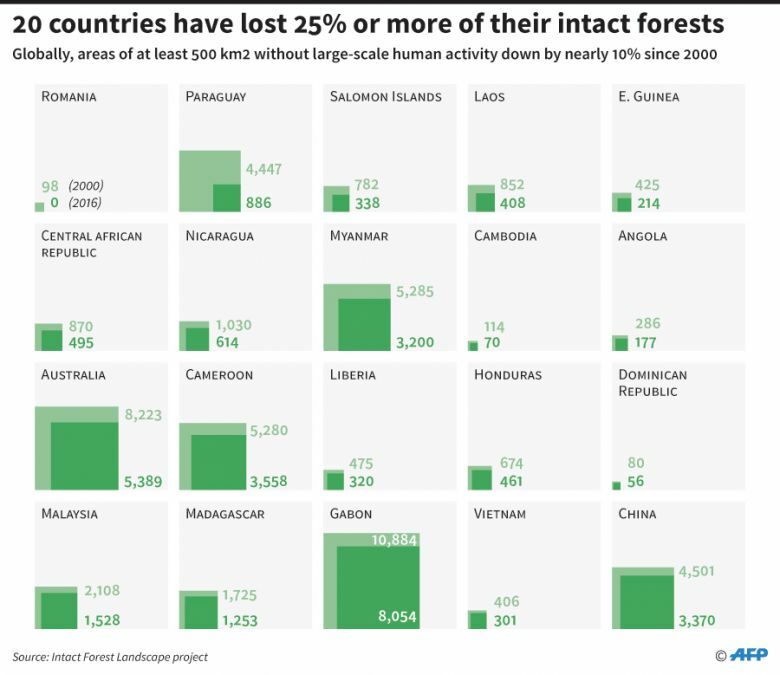 However, more than 40ha of a forest, comprising pine trees planted in 2015, was destroyed. Lê Tiến Hiệp, head of the forest’s management board, said that the fire occurred on Friday afternoon. More than 200 people from the management board, provincial Border Guards and local residents from Ia Chía and Ia O communes were called to extinguish the fire. The team managed to temporarily halt the fire on Friday night. However, due to dry conditions and strong winds, the flames reappeared. Ia Grai District authorities called for more firemen from Đức Cơ District to stamp out it. Ia Grai District authorities kept a close watch on the scene to prevent the fire from re-occurring. Viet Nam News Đắk Nông — The Tây Nguyên (Central Highlands) province of Đắk Nông is working hard to ensure its more than 250,000ha of forests are not affected by fires during the dry season, which will last until the end of April. More than 120,000ha face a high risk of fires. Of them, nearly 90,000ha are natural forests, according to the provincial Department of Agriculture and Rural Development. The department’s Forest Protection Division is increasingly using information technology for forecasting forest fires and providing early warning. Local authorities and private managers of forests have been instructed to strictly follow forest-protection and fire-prevention regulations. Periodic fire prevention and firefighting drills are organized at localities to ensure full preparedness in case of forest fires. Forest managers have assigned staff to monitor vulnerable areas during the dry season. Information and instructions on fire safety are put up on boards at public places to remind the public to be vigilant.